A condensed history of the black church in America. Story by The Blu Crew reporting team. In the early 1990’s, Filmmaker Lawrence Walker made a documentary about the life of Paul Robeson. It was by his own admission, a modest work, one of his earlier works. What was truly remarkable about it was that it was the first documentary about Robeson that viewed Somerville in its truest light in Robeson’s life: the town where he grew from a boy of 12 to a scholar, athlete and musician of inestimable talent. Such an attribution was no small task, given similar works which often glossed over, who neglected this aspect of his life. This spoke to Lawrence’s vision. Lawrence Walker has the ability not only to see what others – for whatever reason – have missed, but also to see it in a way that captures the richness of the experience. Such is the case with the images found on the pages of this monumental work. 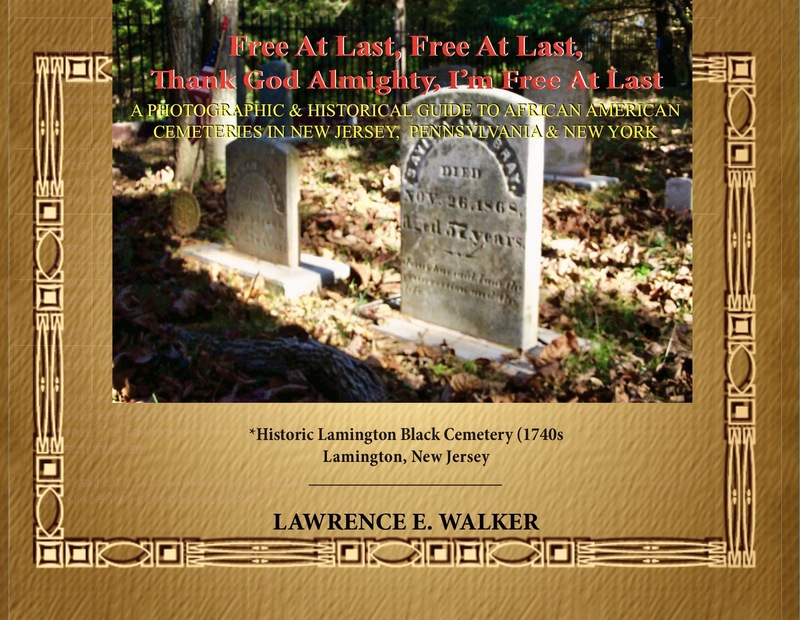 For some three decades, Lawrence has traveled throughout New Jersey, Pennsylvania, New York and other states locating African American churches and cemeteries. 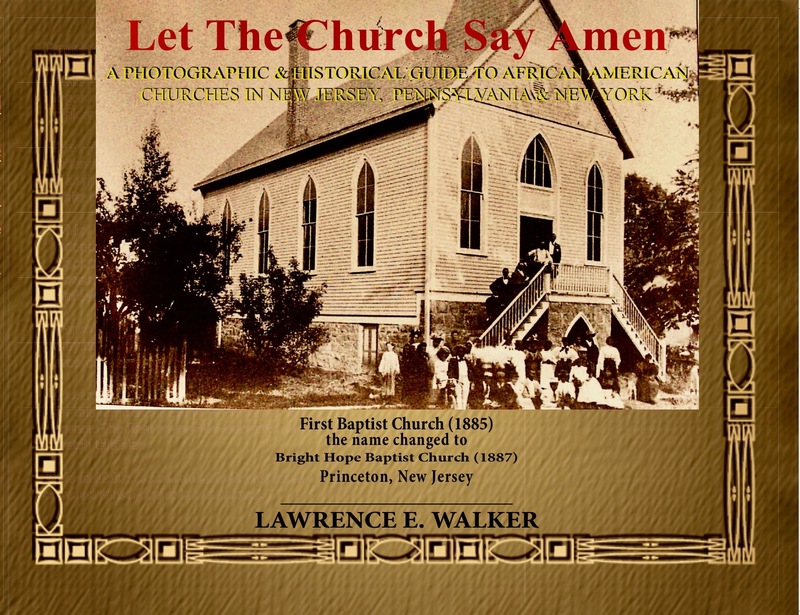 In New Jersey, the churches and cemeteries nearly all of them, which stretch northward from Salem to Bergen counties, were at one time segregated. Some of them date back to the late 18th and early 19th century, therefore containing remains of slaves. And while most of these historic sites were not discovered by him, this photographic guide represents one of the first comprehensive pictorial guides of such sites on a state wide basis. 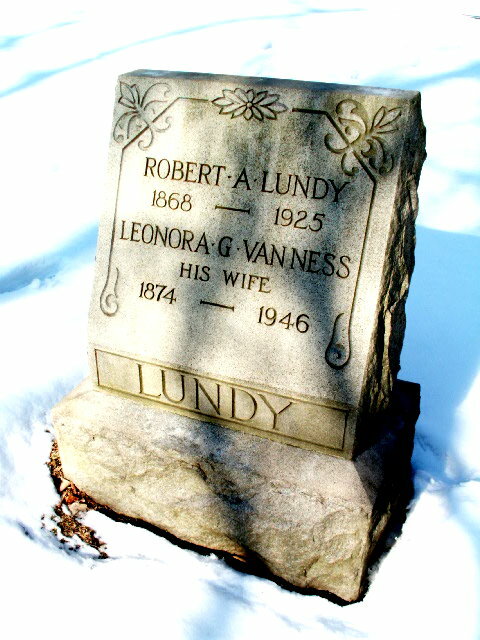 As a bonus of sorts, Lawrence has also included selected burial grounds from metropolitan Philadelphia, New York City, and two in Florida, Ohio and in Lexington, Kentucky. But the focus is unmistakably New Jersey. Historians note that slavery was only “gradually” abolished in New Jersey; some slaves remained as such until the Emancipation Proclamation. But while freedom eluded many, these men and women during their lives, their faith sustained them through the brutality and dehumanization. They understood that the grave held their bodies; but their spirit would finally be free. The few words in these books should not suggest that there is little to say; the images captured by Lawrence Walker’s ultimately allow us to pay respect to the lives and legacies of the men and women in ways that we have been unable. These books is a visual tour de force, which frees us all! Dr. Randall O. Westbrook, Ed.D. Fairleigh Dickinson University February, 2019.